Now Serving Piping Hot Pizza and Breadsticks. 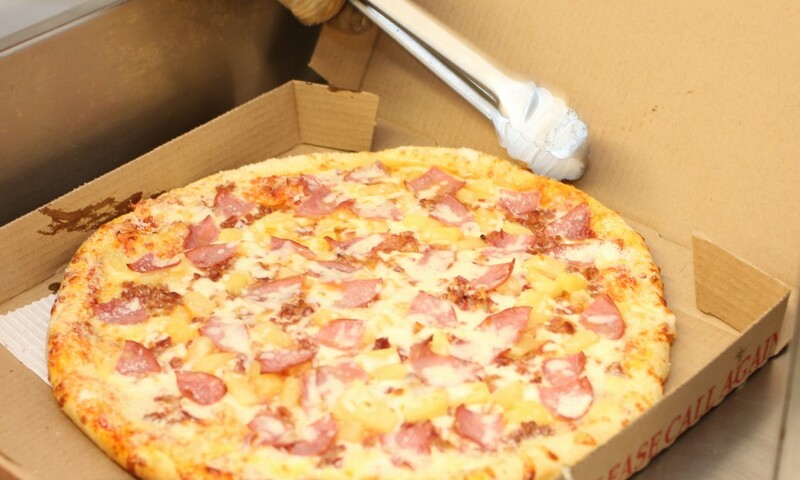 Call Ahead to Order, or Buy Pizza by the Slice. 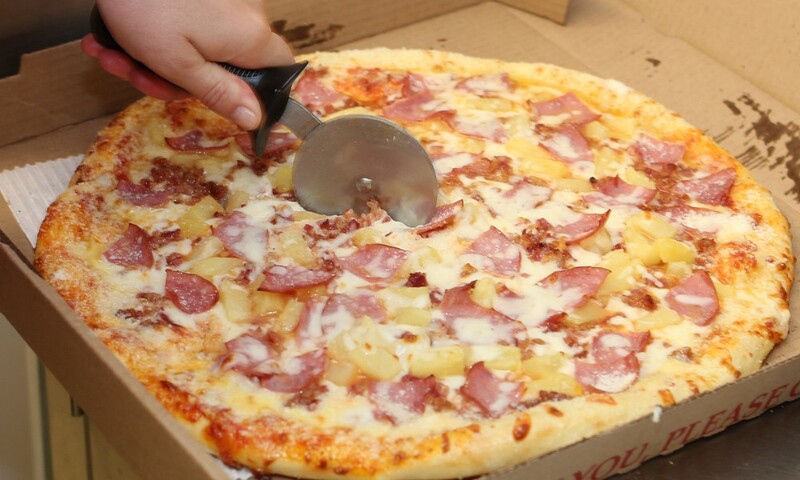 Order a large pizza for dinner tonight. Call 989-734-3003. Each additional item is $1.25. 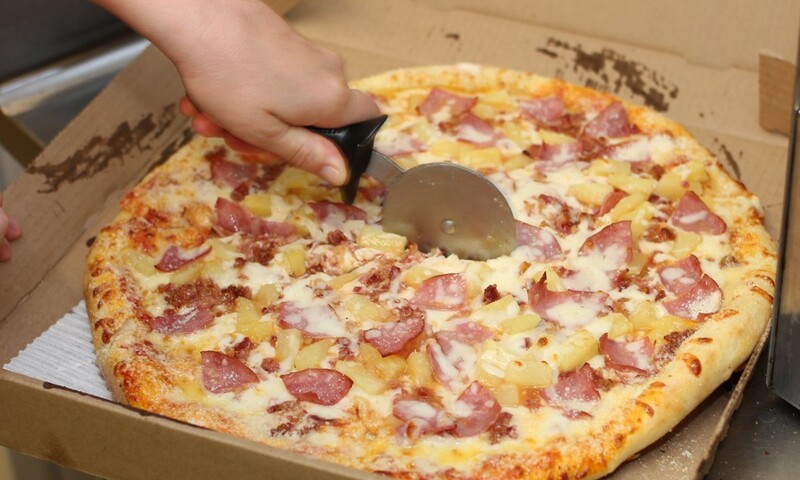 Choose from ham, pepperoni, sausage, hamburger, bacon, onion, mushroom, green peppers, banana peppers, jalapeno peppers, pineapple, green olives, black olives, and anchovies. Hungry now and no time to wait? Try pizza by the slice. 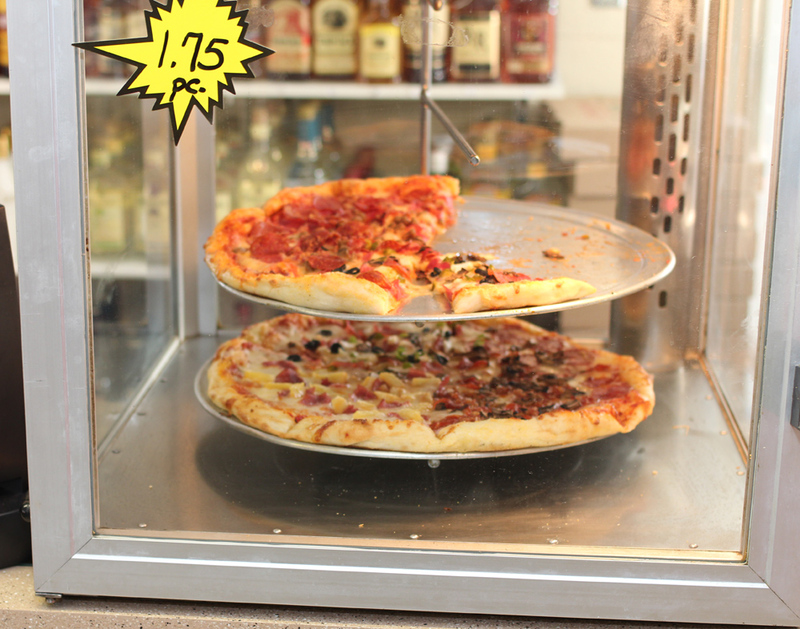 If you’re out and about, just stop by for some pizza by the slice, for only $1.75. Eat your slice of pizza outside at one of the picnic tables, and follow your meal with a delicious hand-dipped ice cream. 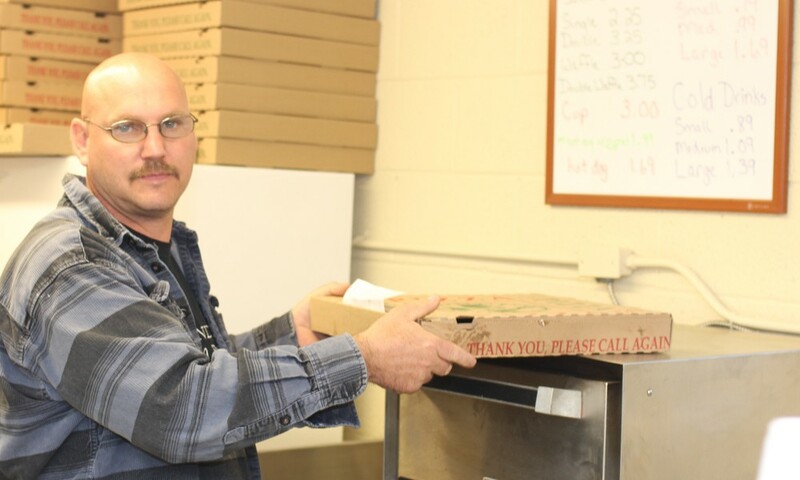 The Hammond Bay Trading Post serves pizza seven days a week. 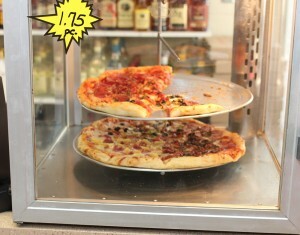 Call 989-734-3003 to order your favorite pizza for dinner tonight.